New at the shop - Sweet Violet from Moda Fabrics. 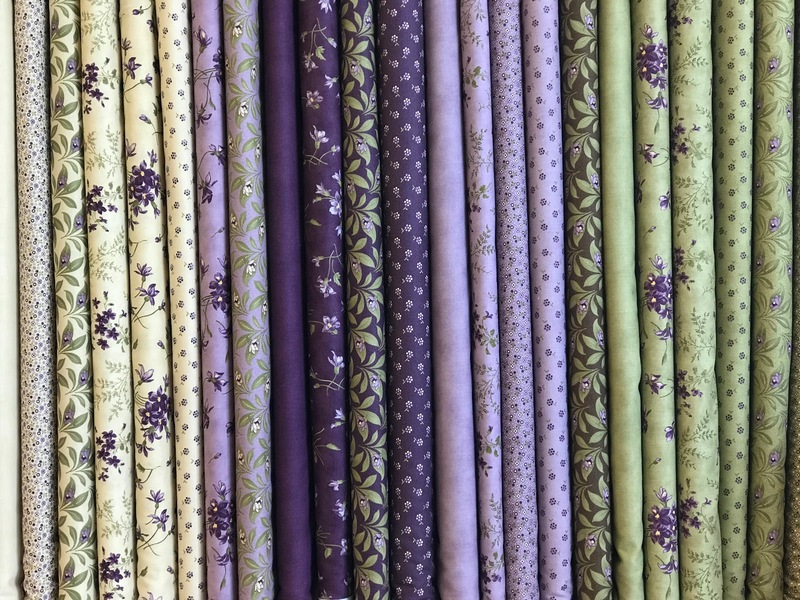 Soft creams, greens and shades of violets fill this beautiful fabric collection! We have all of the precuts as well - layer cakes, jelly rolls, charm packs and mini charms - yummy!